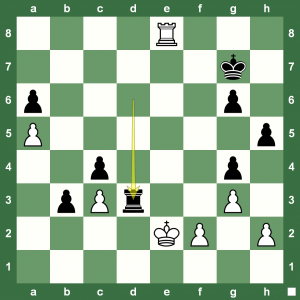 Dominguez – Aronian 0-1 White resigns on Black’s 42. … Rd3. White’s game falls as does the c3 pawn. 76th Tata Steel Chess 2014 Round 10: Levon Aronian of Armenia has won the Masters group with one round to go. Playing some carefree, steady, and precise chess this last fortnight, the Grandmaster needed one round less to take the title for the second time. Here are all the games of Round 10. You can read a full report on Chess Blog.